Our unique facility is home to a range of athletes. We have a strong reputation as a premier tennis club that develops champion level athletes reaching for the highest levels of success. Our courts and facilities are newly renovated to match the top caliber of tennis played here; they are the best in Grand Rapids and beyond. 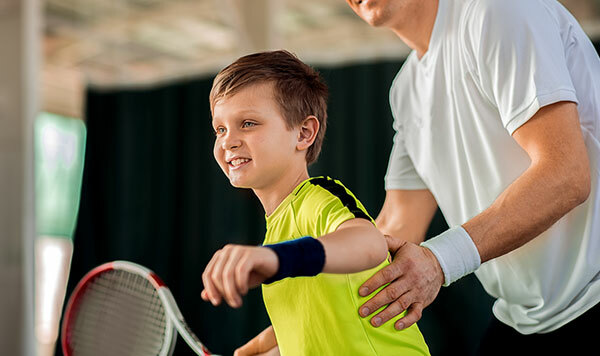 Off the tennis courts, we are also home to members that come in for our growing community of body builders, pickleball enthusiasts, and racquetball lovers. We offer group classes each week that include opportunities for HIIT workouts, yoga, cycling, and Silver Sneakers. Although our members explore different sports, they all value the physical benefits fitness provides. 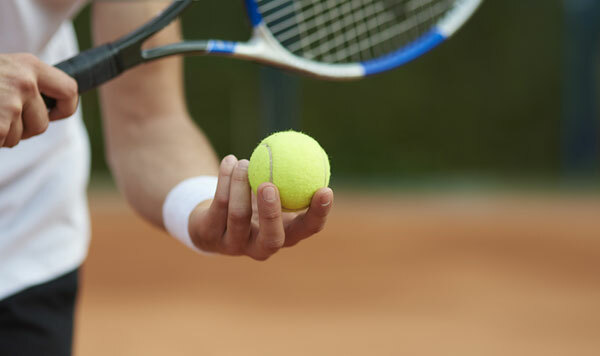 Our personal trainers work with competitive tennis players along side body builders. You decide what your fitness goals are, and we help you meet them.